Beta SP tape conversion to digital. 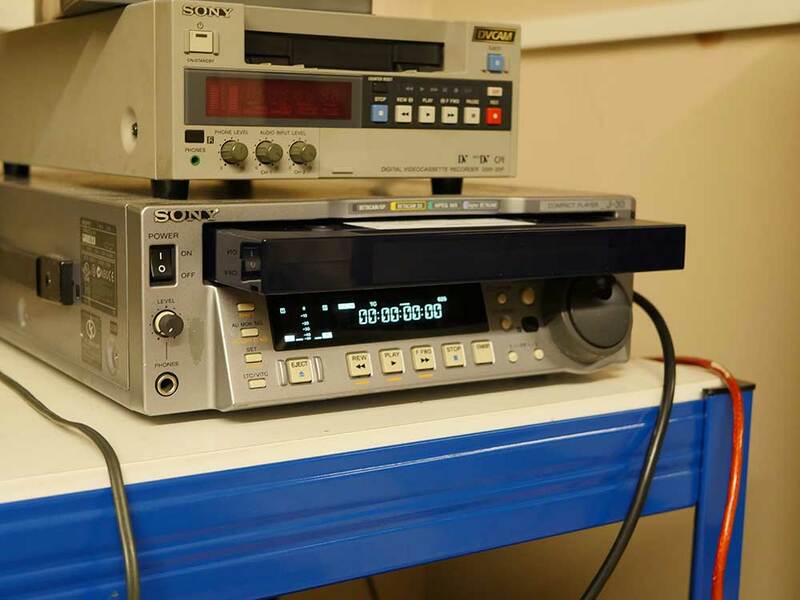 One of the many jobs we are working on at the moment is Beta SP tape conversion to digital video for the Apple computer system. The Beta-SP tape are being digitally transferred via SDI to Apple Pro Res for editing a documentary.